Twitter de-emphasises follower count… by making the font 2px smaller…? I would absolutely love to know how much design time, discussions, debates, arguments and philosophy went into making this change. Positioning this as a “de-emphasis” in any meaningful way seems quite a stretch to me. The attention on followers and volume of attention is the product of a decade of social media’s push on attention, clicks, scrolls and feeds. We’ve been conditioned by years of Twitter, Facebook, LinkedIn, Instagram etc to value audience size over quality of conversation. Wanting to change this is admirable, but it’s going to take more than font sizes. It will mean changing the incentive structures of the products in ways that might hurt growth in the short-term… and that’s still going to be a tough row to hoe for these companies conditioned on growth at all costs. 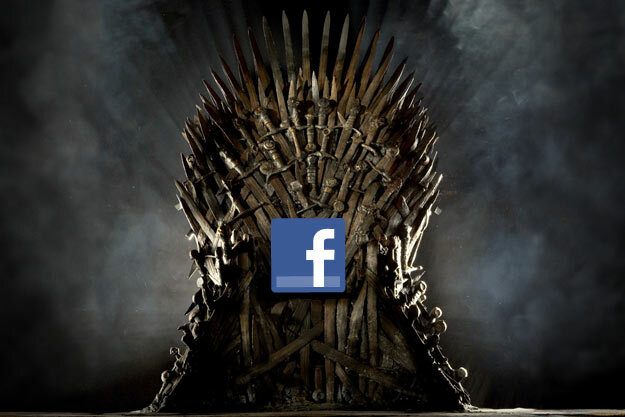 When the giants of the tech world play the game of thrones, it’s the users who pay the blood price. About two weeks ago Twitter removed the Instagram inline preview of Instagram photos, meaning Twitter users can no longer see Instagram photos their friends have posted directly in the twitter stream: users now need to click the Instagram link, and open the Instagram site in another browser tab to view the photo. Why? Due to hostilities between Twitter and the now Facebook-owned Instagram that can most likely be traced back to bad vibes stemming from some sneaky dealings during the company’s acquisition. This is just the latest example of the user’s experience suffering as successful and loved products start to feel the investors’ pressure to focus on monetisation and revenue. LinkedIn users felt a similar blow when tweets stopped appearing on people’s user profiles as Twitter tightened up access to the API back in June. The very open philosophy of APIs and data exchange that helped to build companies like Twitter is slowly getting left by the wayside in the search for sustainable monetisation strategies for “Web 2.0” products. 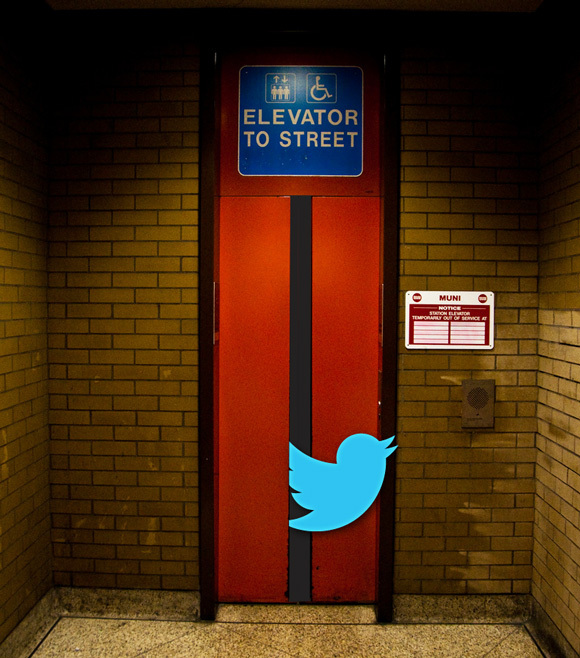 Application experiences are increasingly taking place behind walled gardens – meaning that all, of the majority, of user’s interaction with the service is taking place within the proprietary application interfaces (twitter.com and the official twitter apps, in Twitter’s case, for example). This will lead to less choice and fewer options for users in terms of where and how to consume content and interact with the service. Moreover, the products and services created by 3rd party developers leveraging APIs such as twitters have heavily driven innovation in the core products and the surrounding ecosystems. When the first web mashup was born seven and a half years ago when Paul Rademacher reverse-engineered Google Maps to put craigslist rentals on a map it set a precedent that influenced, maybe more than anything else, how the web would develop for the following years. The social web as we know it today, led heavily by product companies such as Twitter, Facebook, Tubmlr, Foursquare, WordPress and many others have been built on a philosophy of openness, hacking and mashing up diverse data assets into new and compelling experiences. As more and more of the power on the web is drifting toward more closed and walled-up product ecosystems like Facebook, Google+ and others, we need to call on these companies to remember the philosophy of openness that built the web that allowed them to succeed. Data should be becoming more, not less, available and sharable, and the pillars of the modern social web are in the position now to set the precedent for the next 7 years of innovation on the social web. What’s the one sentence that describes your product? We all know about the Elevator Pitch – the 30 second pitch that you would deliver to your CEO or to an investor whom you meet in an elevator, where you have until the elevator doors open to pitch your great idea. I’ve written before that it’s essential for every Product Owner to not only have his or her elevator pitch always ready and prepared, but even to practice it so that every opportunity you have to deliver it is as good as it can be. In our modern world of constant interruptions, short attention spans, skim reading and ever-faster elevators, however, you might not get 30 seconds. You certainly won’t get 300 words. I think what we need to understand is the tweet pitch. What is the core essence of your product, in 140 characters or less? It’s an interesting exercise because, like preparing an elevator pitch, it forces you to boil your product down to the fundamental core. For sure, you can’t say everything about your product in 140 characters – you can’t describe your vision, your market segment, your business model and your strategy – but that’s precisely what I like so much about the tweet pitch. It forces you to get to the core. Several other products (probably) do the same thing or something similar. So what is important about you? What makes your product different? Every product has a market segment. But is that what is unique about yours? If you only had 140 characters to sell your idea – which characters would you choose? (I cannot claim that I coined the term “tweet pitch”. It’s been written about before at least here and here, and I have to give credit to Timm for putting the idea in my head this week).